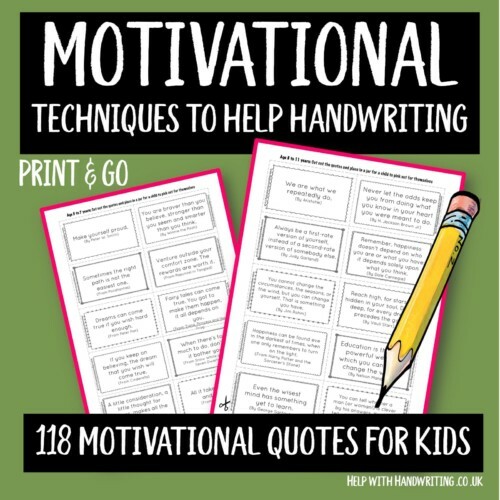 Use these resources to help teach your child handwriting. Here you will find checklists, goal setting tools and motivational tools. This category will support the information that you will discover in the section called ‘Mechanics of Writing’. 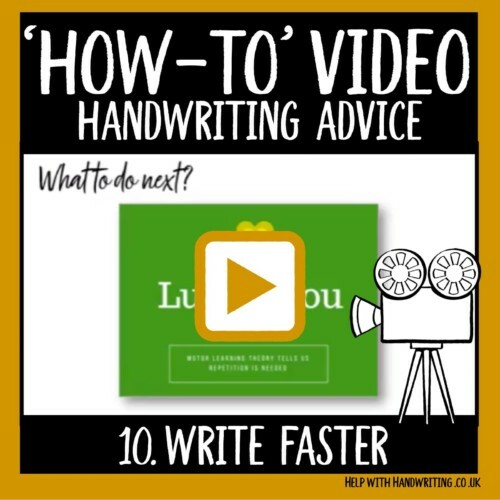 This is step 10 of my ’10 steps to handwriting success’ how-to video series. Here you will find ways in which you can help your child to learn how to write faster. 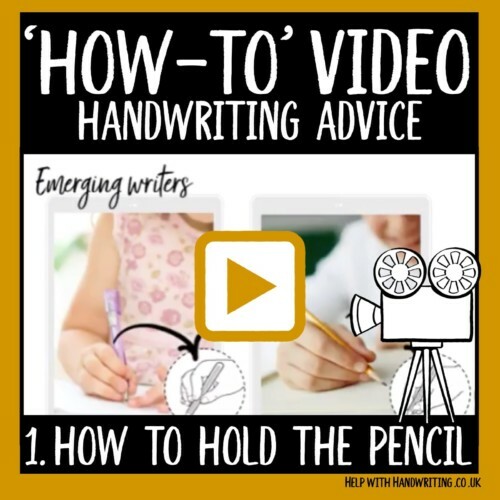 This is step 9 of my ’10 steps to handwriting success’ how-to video series. There are some great techniques to help children know about word spacing. Watch this video to find out what will work well for your child. 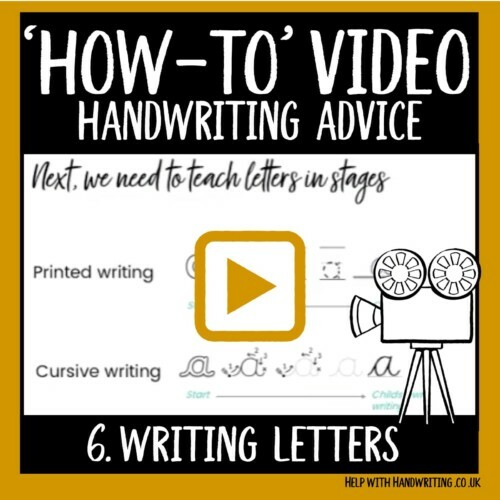 This is step 8 of my ’10 steps to handwriting success’ how-to video series. 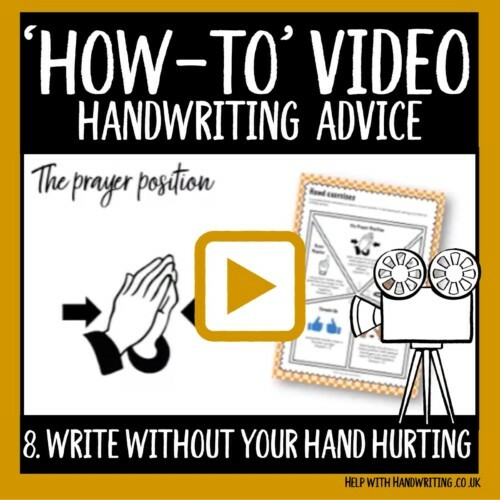 Hand exercises are such an important skill to know as it can alleviate hand pain and bring will the encouragement to write. 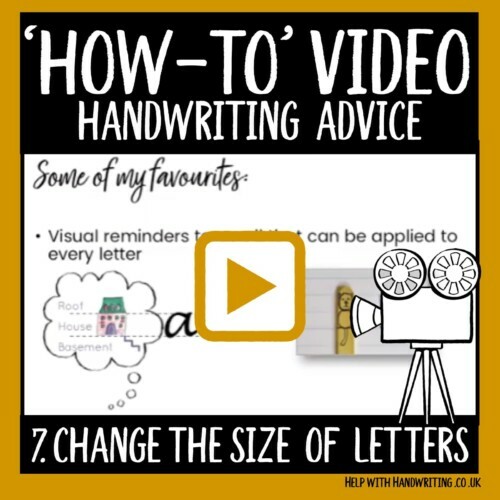 This is step 6 of my ’10 steps to handwriting success’ how-to video series. One of the easiest ways to learn how to write is to use guide arrows and to teach large letters before small letters. 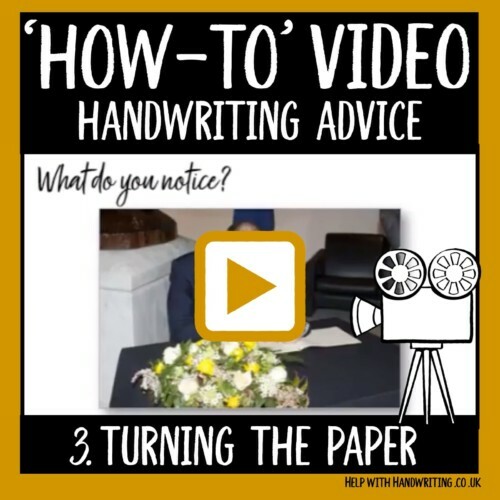 In this video you will see how this can be easily applied. 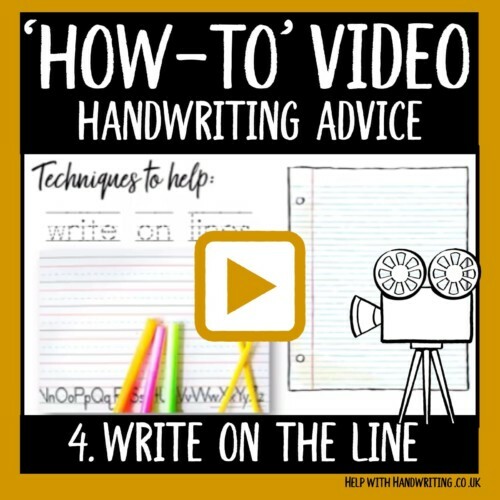 This is step 5 of my ’10 steps to handwriting success’ how-to video series. Knowing how to sit to reduce back and neck pain is very important. 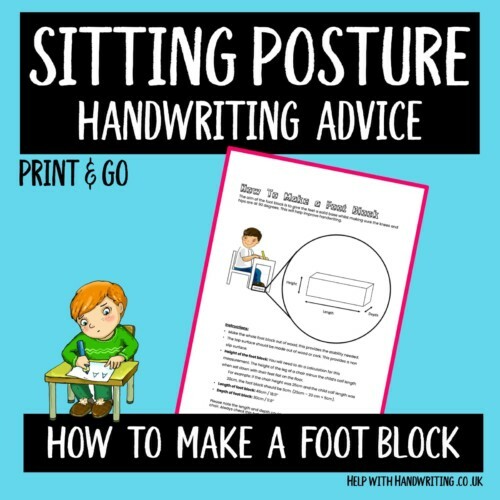 Handwriting quality can be improved by sitting well. 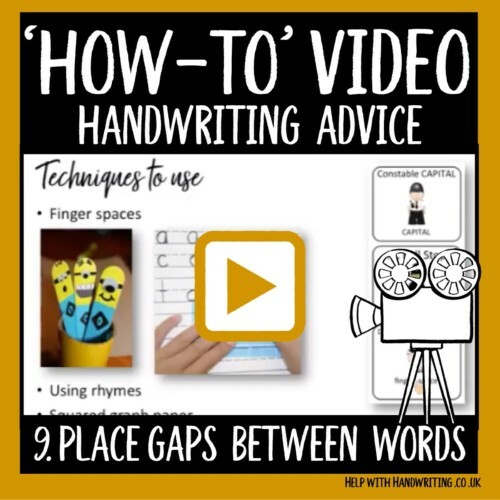 This is step 3 of my ’10 steps to handwriting success’ how-to video series. Here you will learn the importance of how to angle the paper. This is especially important for left handed writers. 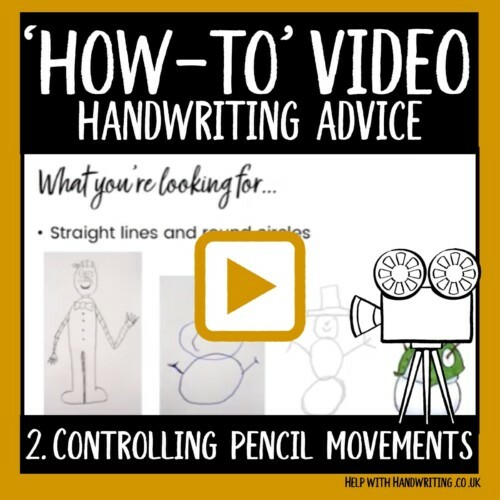 This is step 1 of my ’10 steps to handwriting success’ video series. Here you will learn what is a tripod pencil grip and how you easy easily teach this to use your child using the pinch, flip, grip method. 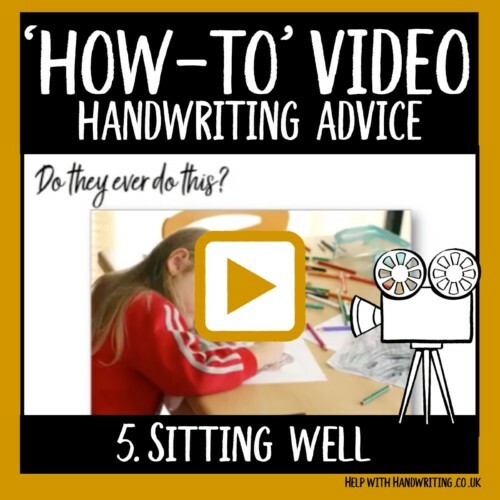 If your child is sitting on a chair where their feet are dangling off the chair and not touching the floor then this will affect their handwriting legibility. Use this resource to make a foot block.